this location always has great wax deals I'm going by today! 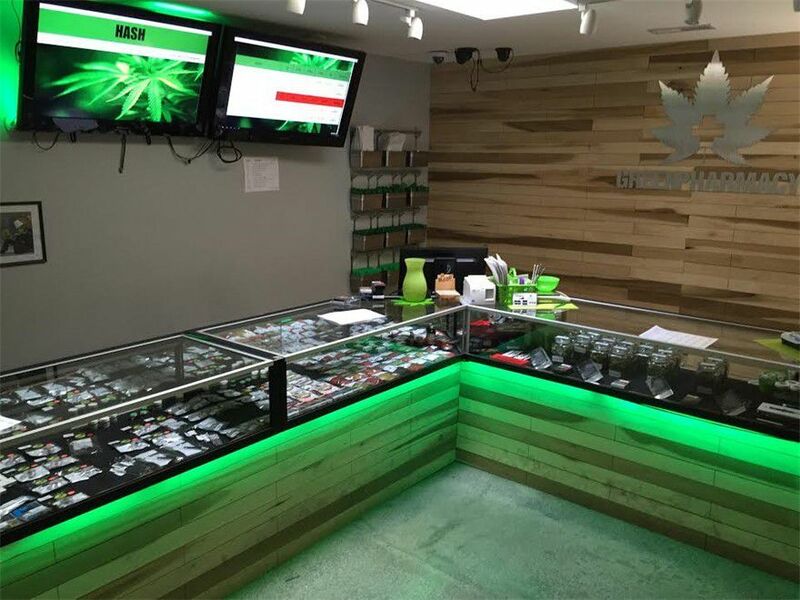 Price affordable, Greenpharms staff is very helpful and knowledgeable about the products, atmosphere is great and deals everyday. Always great to hear! Thanks honee_glaze! We love having you at the pharm Winnona! Can't wait to see you next time! Always my go to place! service is supurb and the flower is fire!! You're making us blush! :) Thanks so much for the love! So glad you love our deals! You coming to the pharm this weekend for our 4/20 deals?! 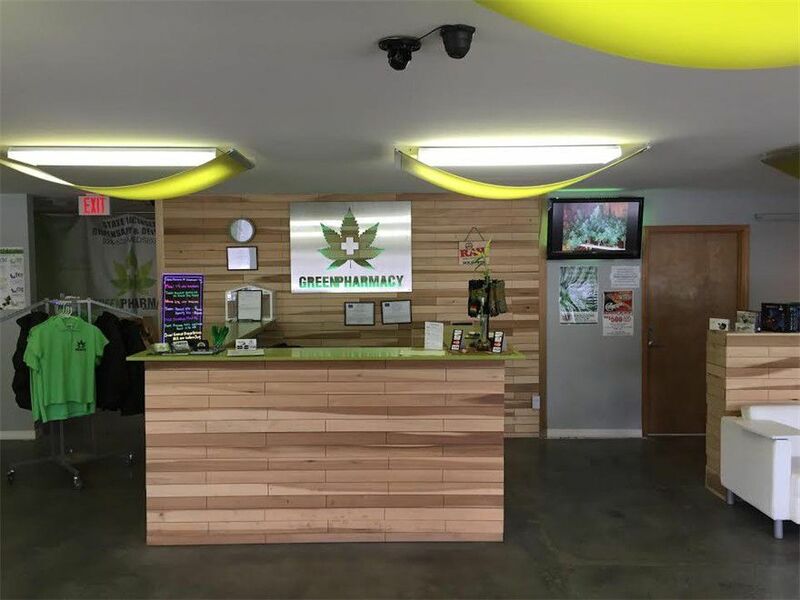 Check out our Live Menu on Greenpharms.com! Thanks for the love Linda! You coming to the pharm this weekend for our 4/20 deals?! Check out our Live Menu on Greenpharms.com! Everything was great! From the atmosphere to the product to the staff, it’s all wonderful. Definitely my favorite dispensary in my community. Love having you at the pharm evs19!